A 5 GHz network has a lower chance of picking up interference because most wireless devices such as Bluetooth devices, cordless phones, microwave ovens, and computers use the 2.4 GHz frequency. To learn how to reduce the wireless interference on a 2.4 GHz network, click here. The 5 GHz has a wider wireless spectrum available compared to the 2.4 GHz, which leads to significantly better performance as the 5 GHz is commonly used for usage that requires uninterrupted throughput. That is why it is recommended for media streaming and transferring music, pictures, and video throughout your home network. IMPORTANT: Setting the channel width to 40 MHz on a 2.4 GHz network will allow you to use 2/3 of the entire Wi-Fi band, thus having a higher chance of interference. It is advisable to use 40 MHz if you live in areas with less crowded wireless networks. If you're unsure, you may leave the channel width at Auto. This will automatically adjust the settings to 20 or 40 MHz, depending on which best fits your network. To know when changing the wireless channel is needed, click here. To change your router's basic wireless settings, click here. QUICK TIP: If you want to use the 5 GHz frequency, ensure that your wireless devices and adapters have a 5 GHz capability to have access to the network; otherwise, do not change the default frequency of the router which is 2.4 GHz. For instructions on how to check your wireless adapter’s capability, click here. 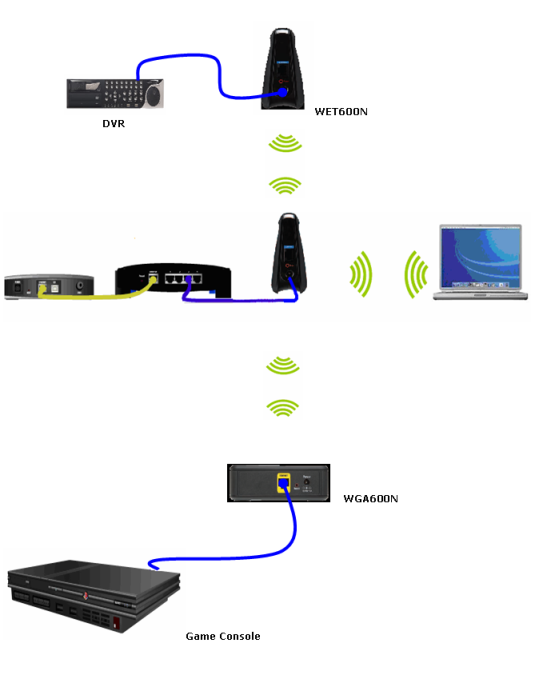 For instructions on how to connect to the 5 GHz wireless band on your Linksys Wi-Fi Router, click here.